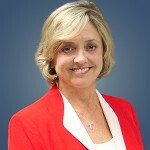 ServiceMaster NCR President, Jane Gandee, will be presenting “Courage to Run a Business” at the forum. The Women’s Leadership Forum is a dynamic morning program designed to inspire, inform and educate women in business. Click HERE to download the invitation for more information.